‘Mission 2022’ began in earnest last week when the UAE announced Bert van Marwijk as their next coach. To make the next World Cup, he will need to utilise all the wisdom accrued during more than 20 years in management highlighted by qualifying Saudi Arabia to last summer’s edition and dragging his native Netherlands to 2010’s final. A ‘Golden Generation’ that, ultimately, came up short. That is the unavoidable conclusion about the group that shone at the London 2012 Olympics and finished an exhilarating third at Asian Cup 2015, yet failed a once-predestined quest to make World Cup 2018. The challenge for Van Marwijk is to pick apart the remnants, choosing who to retain and who must be consigned to the past. A delicate balancing act is required. Blood youngsters – Al Wahda goalkeeper Mohamed Al Shamsi, club-mates Ahmed Rashed plus Yahya Al Ghassani, Al Jazira defender Khalifa Al Hammadi and Al Wasl forward Ali Saleh immediately spring to mind – who will be of increasing importance during the third round of World Cup 2022 qualifying, while not leaving the team too callow to advance from the second round. 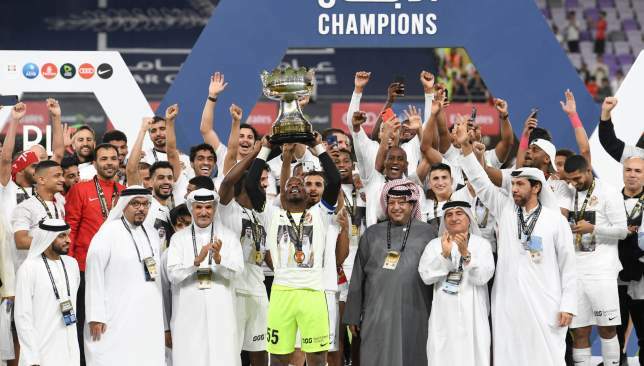 The celebrated tripartite of Al Hilal playmaker Omar Abdulrahman, Al Jazira striker Ali Mabkhout and Shabab Al Ahli Dubai Club forward Ahmed Khalil still possess the ability and relative youth – they are aged 28 and under – to remain centre points. 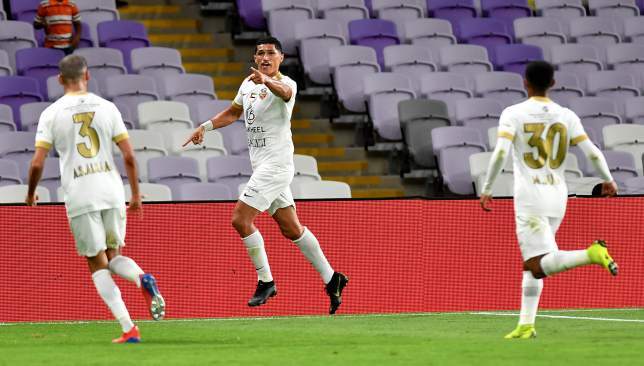 Big decisions, however, must be made on stalwarts aged around 30-years old, a list headlined by; Shabab Al Ahli winger Ismail Al Hammadi, Jazira centre-back Fares Juma and Al Ain centre-midfielder Amer Abdulrahman. 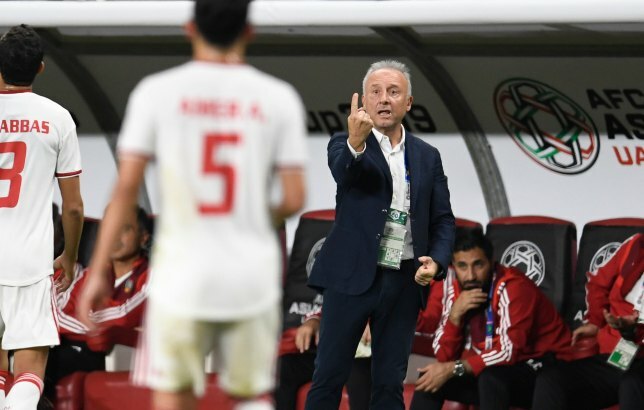 Predecessor Albert Zaccheroni put the Whites on a miserable path to the semi-finals at Asian Cup 2019. A chronic lack of goals, wins and entertainment defined his miserly 15-month reign. Another key facet was a lack of tactical clarity. Pre-tournament, the Whites oscillated between a three-man and four-man defence. Experimentation continued at the competition, itself, on home soil, where they used four different formations in six matches and averaged 2.8 changes per line-up. It is no surprise that fluid football eluded the outmoded Zaccheroni. Van Marwijk’s long-standing commitment to a 4-2-3-1 formation must, in good time, match his consistency of player selection. Apathy has pervaded Emirati football. 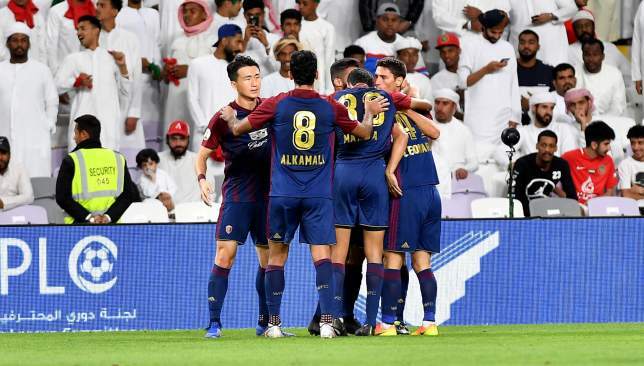 From the dreary Asian Cup to downgrading in investment that has visibly impacted the Arabian Gulf League, a downturn is undeniable. 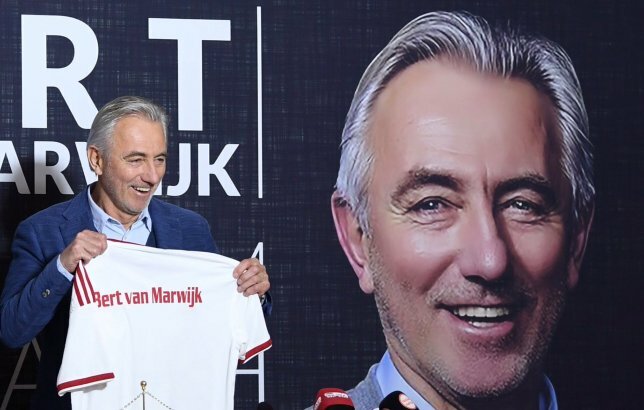 It is now up to Van Marwijk to lift the mood, on the pitch and off it. His introductory press conference gave a glimpse into what is to come. Brusque, self-assured and unflinching in the belief that only a second-ever World Cup-entry will be secured under him. The Saudis found themselves at a similar low ebb when he was hired in August 2015. An injection of esprit de corps witnessed their 12-year absence from the World Cup ended by September 2017, prior to a shock divorce from the Saudi Arabian Football Federation. Yet, Van Marwijk is still hailed as a hero in the Kingdom. They even tried to rehire him before World Cup 2018, despite – apparently insurmountable – differences caused by a reluctance to live there. This speaks volumes. The only note of caution comes from last year’s unsatisfying six-month stint with Australia. 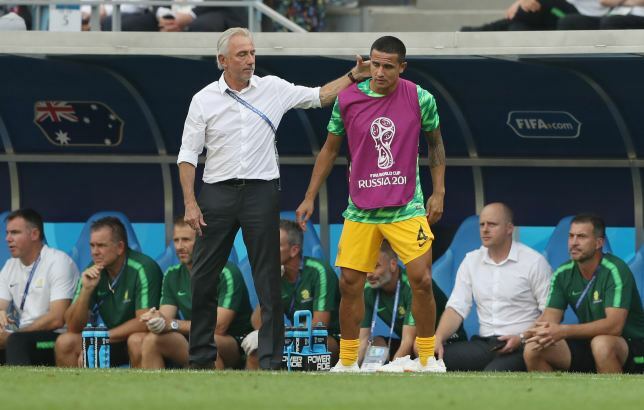 Van Marwijk claimed he “didn’t regret” anything after a group-stage exit at the World Cup, though this view wasn’t unanimous among a national media that criticised conservative selections and tactics. 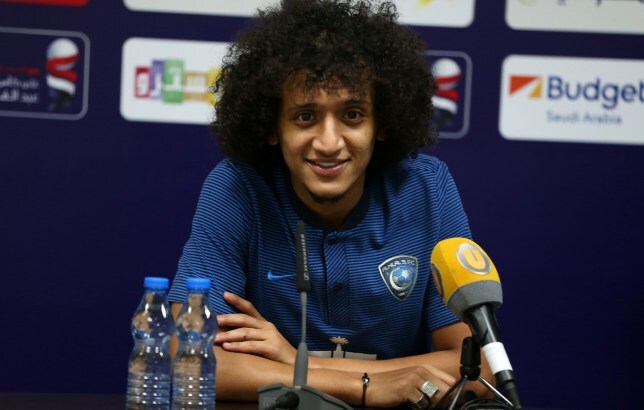 Omar Abdulrahman has gone from the crown prince of UAE football to comparative stranger. The success or failure of the 2016 AFC Player of the Year’s reintegration will help define Van Marwijk’s tenure. Amoory missed Asian Cup 2019 and the November friendlies through serious injury, the preceding summer camp as lengthy negotiations carried on that eventually took him to Saudi heavyweights Al Hilal and the March get together amid an enduring fallout from the breaking of curfew ahead of January 2018’s Gulf Cup final loss to Oman – a showpiece in which he missed two penalties. Amid this maelstrom, a controversial autumnal interview about the causes of the playmaker’s free transfer away from Al Ain further stoked upset. At 27-years old, Abdulrahman has age on his side. Recuperation from another anterior cruciate ligament operation should, also, be completed before September’s qualification kick-off. There is a way back into the fold for Amoory. It is now incumbent on Van Marwijk to find it.